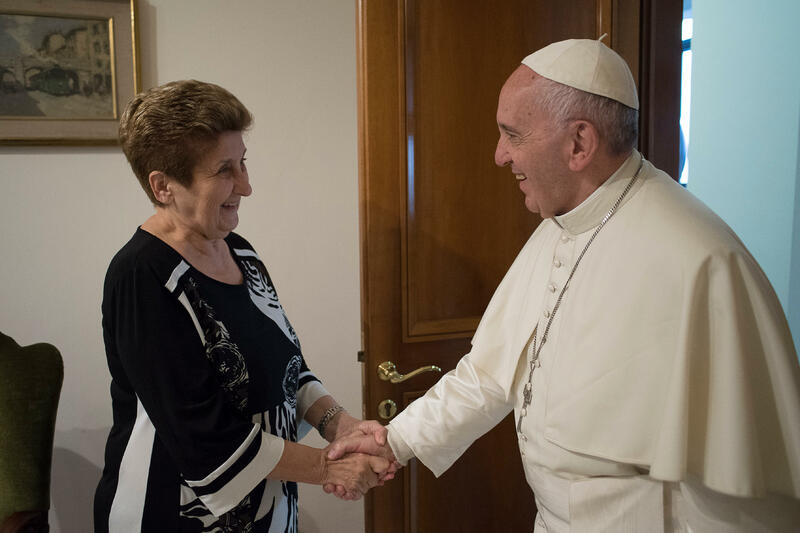 On Tuesday, Pope Francis received in audience Mariella Enoc, president of the Executive Council of the Vatican’s Bambino Gesu Pediatric Hospital. The Hospital, whose headquarters are on the Janiculum Hill, close to the center of Rome, gives care to children who come to the capital from Italy and from other countries. “I felt I was at home, as the dialogue was very simple and sincere,” said Dr. Mariella Enoc to Vatican Radio. After the audience in Casa Santa Marta, she took an apparatus for ultrasounds, donated by the Hospital, to the Vatican’s pediatric dispensary. Dr. Enoc also discussed with Pope Francis the initiative to build a pediatric hospital in Bangui, the capital of the Central African Republic, a “project that interested the Pope very much.” He “promised his personal financial help.” She explained the “adoption” they are undertaking of this hospital, giving formation to the doctors with a school specializing in pediatrics and the construction of pavilions, which today are only field tents. Another project she discussed is agricultural, which the Bambino Gesu Hospital is carrying out with the UN’s Food and Agriculture Organization and “which could become an important resource of work for individuals,” helping to ward off emigrations. “We receive them because this must be a Hospital that witnesses Christian values,” she said. Moreover, the works of scientific research that the Bambino Gesu carries out must be divulged as much as possible so that all can take advantage of them, she added. In fact these days this Roman Hospital is taking part in the Jubilee of the Universities and of Research Centers, which will end on September 10 in an audience with the Pontiff in Saint Peter’s Square. “The Jubilee is always a time to rediscover and propose again the human and social value of health care and the cure of the sick,” Dr. Enoc said in a press release. 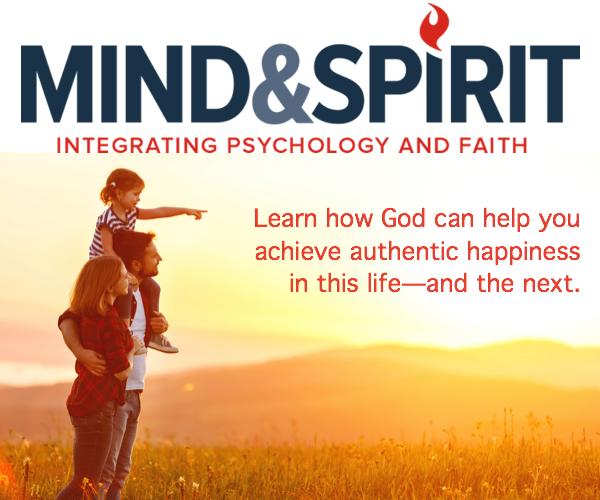 A Jubilee that in addition is “a precious occasion to call attention to this key aspect of life and of Christian testimony: the cure of the sick, which has always accompanied the life of the Church,” she said.